BAS Scientists, Joe Farman, Brian Gardiner and Jon Shanklin discovered the Antarctic ozone hole in 1985 with the Dobson ozone spectrophotometer. 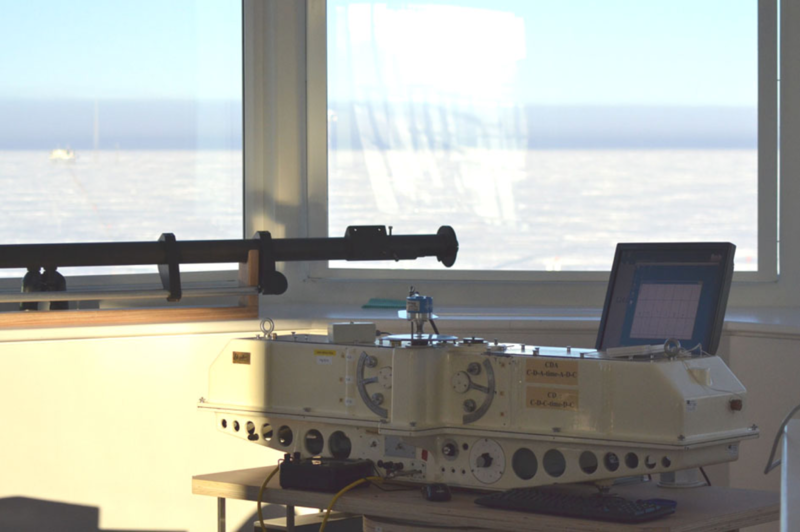 The Dobson ozone spectrophotometer equipment designed in the 1920s, but still the world standard, is housed in the new Halley VI station, Antarctica. The Dobson Ozone Spectrophotometer at Halley VI Station. Picture taken by Sam Burrell of the British Antarctic Survey. Based on a custom-designed ASIC multi-channel SSI controller, the Deva 001-3SSI-PCI card provides three independent input channels. Each channel reads encoder position into a 32-bit register at clock speeds of up to 2.78MHz. Input channels may be configured to operate with a wide range of encoder types and cable lengths. This enables both OEMs and end-users to create fully featured and highly flexible PC-based measurement systems. A comprehensive software support package includes libraries and examples for modern rapid application developments tools such as Visual Basic, Visual ‘C’ and LabVIEW. Plug 'n' Play software support for 32 bit and 64 bit versions of Windows XP/Vista/Win 7 enables simple installation and automatic configuration of up to 6 interfaces supporting a total of 18 encoders. The card is also supplied with a multi-axis digital readout program, which is useful for system verification and experimentation. The Deva 001-3SSI-PCI is now also available as PCI Express.